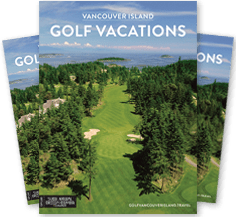 Whether for a weekend getaway or a mid-week escape the Parksville Beach and Golf Special is the epitome of island-life-relaxing: walks on the beach, evenings on your ocean view deck, and three of the best courses on Vancouver Island. 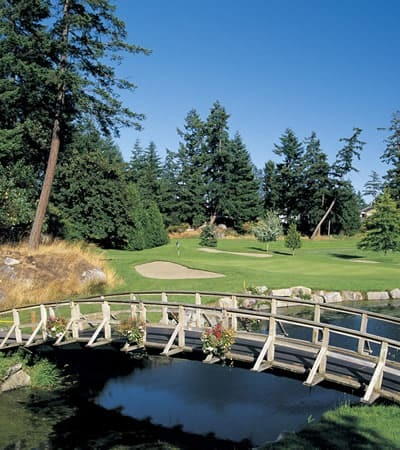 Two nights in an Ocean View Studio Suite at Tigh-Na-Mara Seaside Resort. Please call 1-888-465-3239 to book or to customize. Every staff member we had contact with handled our concerns and requests promptly and efficiently. Might I add the staff at Bear Mountain were just amazing.